Here’s are outtakes of my speech and rebuttals from an Independent Institute panel on Civil Liberties and the War on Terrorism, held in November 2003 in Oakland, California. 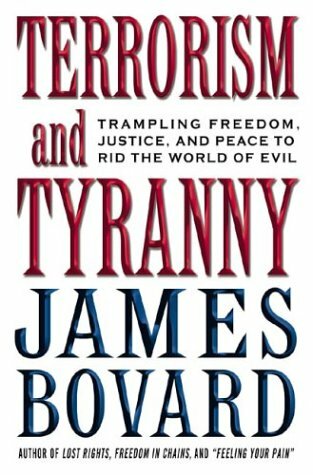 I was in California as part of a national book tour to promote Terrorism and Tyranny: Trampling Freedom, Peace, and Justice to Rid the World of Evil (St. Martin’s Press, 2003). David Theroux, the president of the institute, made an eloquent opening statement and my friend Ivan Eland deftly moderated the panel and prevented any fisticuffs. The Independent Institute has consistently done some of the best work on the follies of the war on terror. David Cole, a Georgetown Law professor and now the ACLU’s National Legal Director, said he thought TSA did a good job of balancing security and freedom. I whooped out loud and had fun jibing him. 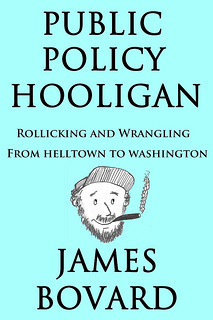 Most of the audience were libertarian-leaning and Cole’s view proved a minority opinion. My response on the money laundering crackdowns shows my laugh became more robust as the evening went on.